111. E3 2017 Goodness! 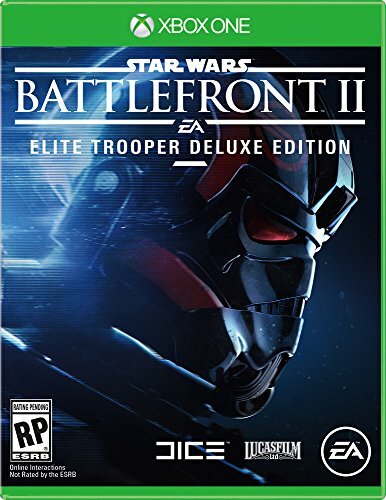 | Star Wars Battlefront II, Metroid Prime 4, Spider-Man, and MORE!